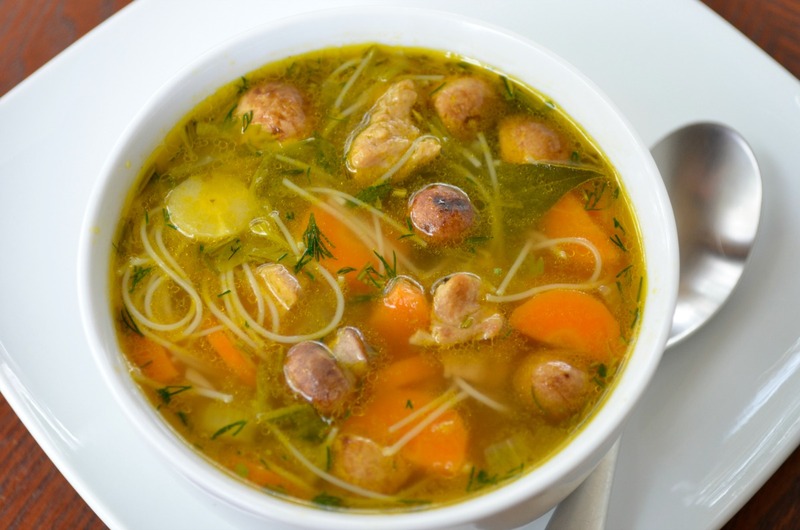 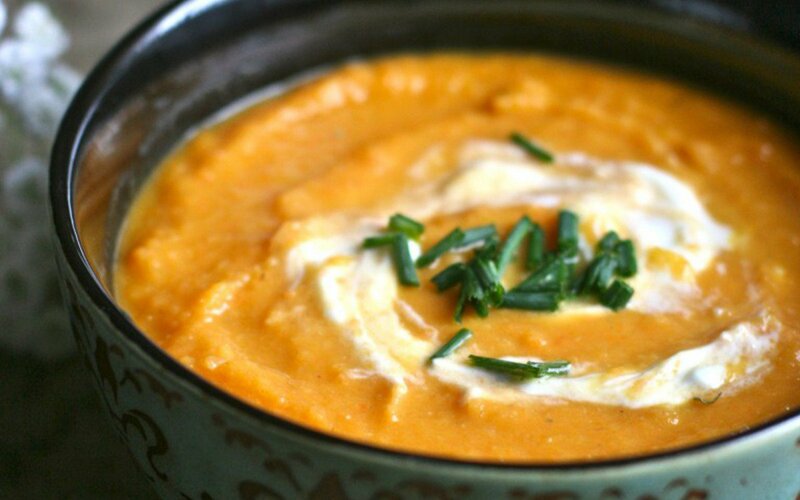 This soup provides warmth against the chilly evening temperatures while offering the freshness of early Spring vegetables. 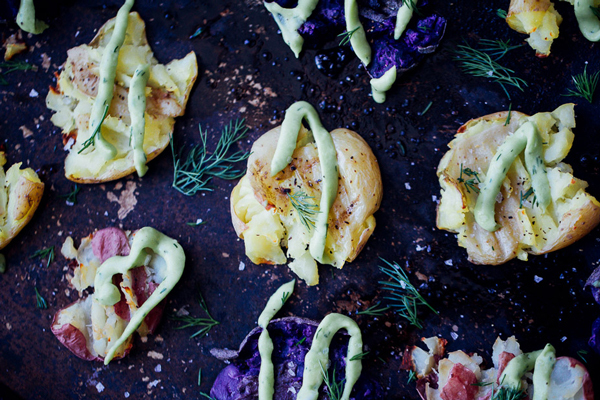 A creamy vegan aioli is the perfect accompaniment to crispy smashed potatoes. 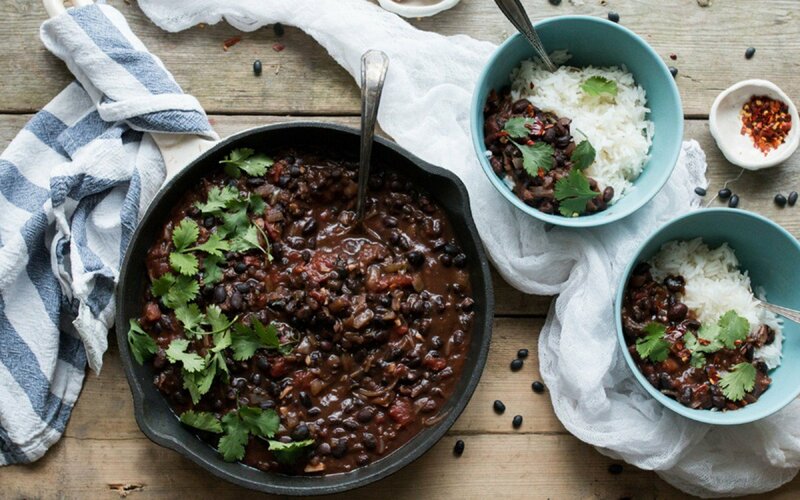 This Colombian black bean stew is proof that healthy plant-based food does not need to be complicated or expensive. 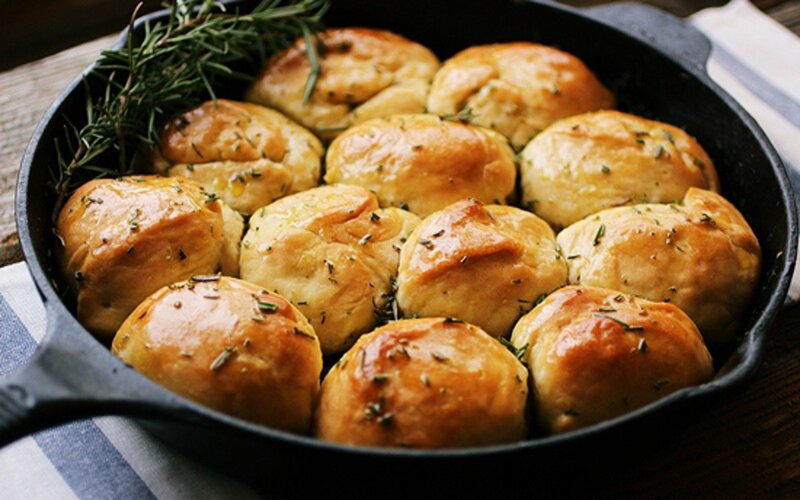 These bread rolls are soft, buttery, and lightly seasoned with fresh rosemary and a sprinkle of salt.